Under the guidance of their tutors, students come away with valuable real world experience, and a killer portfolio piece to boot! 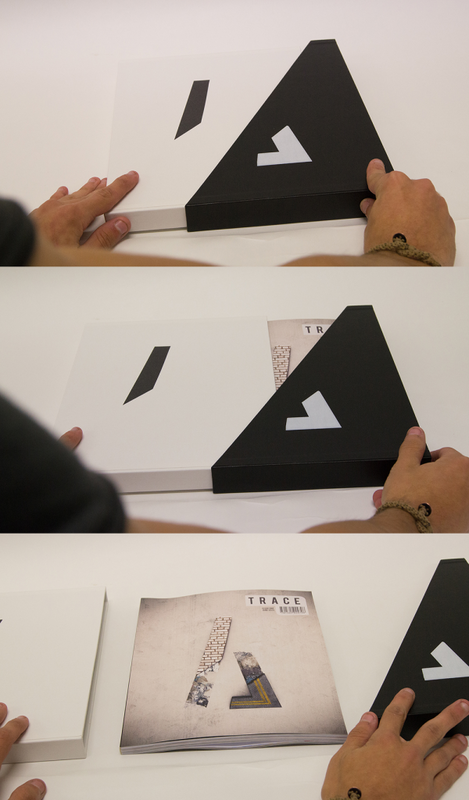 TRACE Magazine is a student led publication, that is undertaken in the third year of University of Western Sydney's Bachelor of Design (Visual Communication) degree. 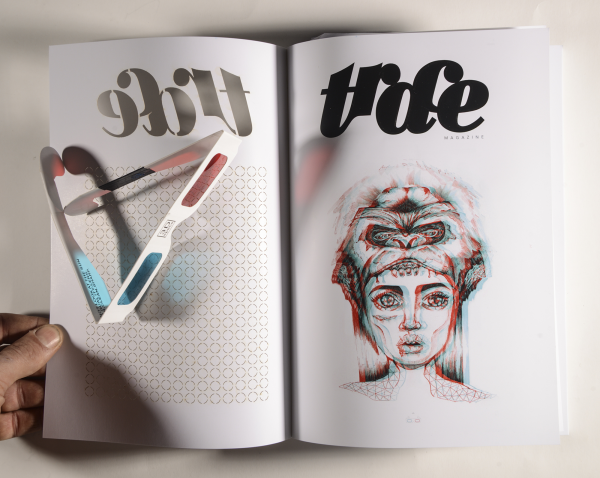 TRACE Magazine was created by converting a classroom into a design studio, in which University of Western Sydney, Visual Communication students get to experience the rigours of publication layout and design, both analogue and digital. This student led project incorporates all levels of publication production, from the inception of a theme, layout and design, image making, production, managing a budget as well as designing a launch event. 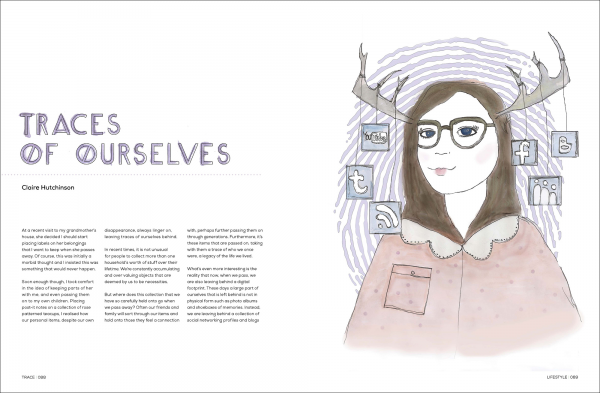 Students create both written and visual content for a magazine based on culture and cultural enquiry within a broad lifestyle context. 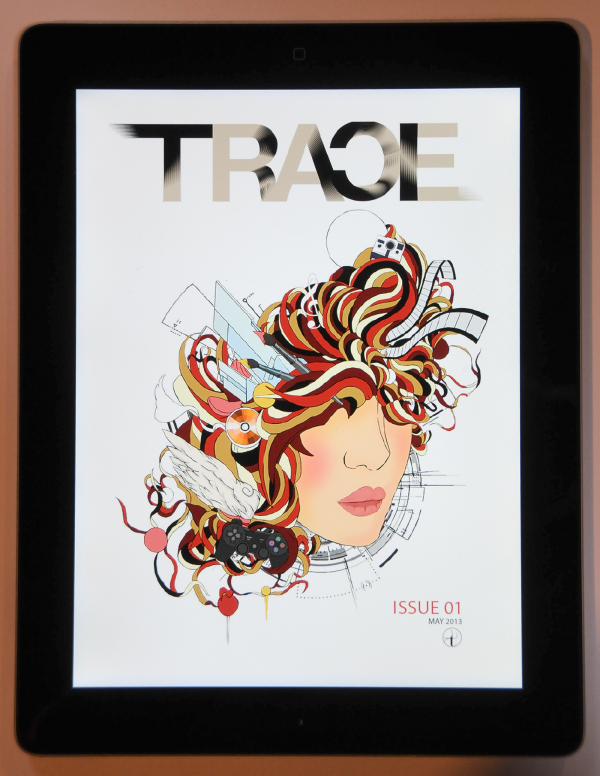 The environment in which TRACE magazine was produced, is modeled on a real world design studio. Each participating student was responsible for applying for a predetermined management role, and then operating within their awarded management role throughout the course of the project. Students are responsible for managing a budget that is made up primarily by student contributions to the project. 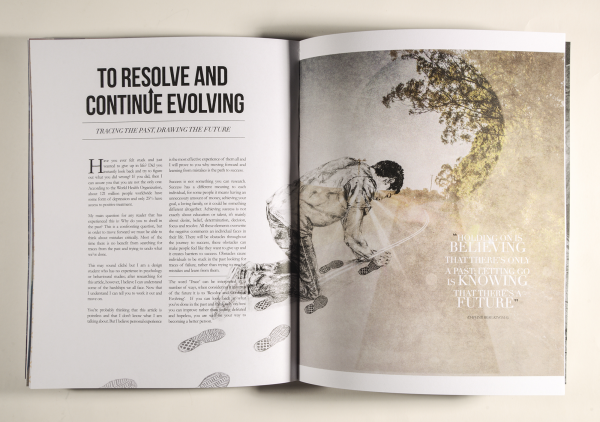 Working within this budget, students interact directly with industry professionals, and manage the multifaceted aspects of producing a boutique publication. The most wonderful mantra followed by all tutorial groups, is that the sum is greater than the individual parts. Students pull together at times of need, and assist one another to ensure a highly professional outcome. 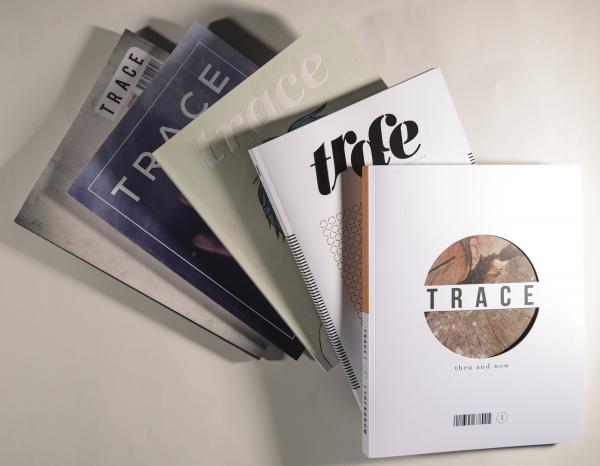 The greatest design challenge in producing TRACE magazine revolved around the many voices, in many different geographical locations, creating a visually cohesive publication, in a short amount of time. Whilst a portion of the week is set aside for face to face studio work, the majority of the work is done via a complex network of social media, online project management tools and telephone calls. 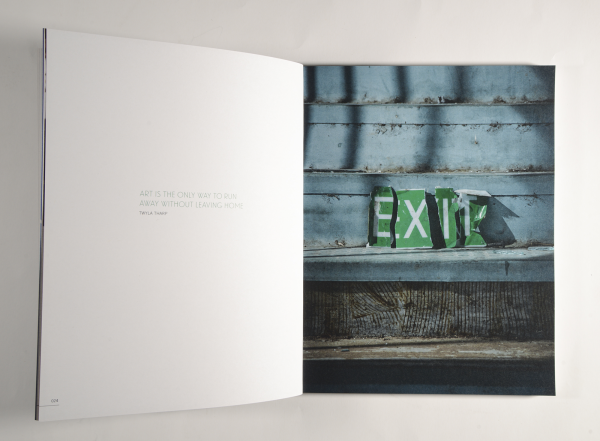 As a way to resolve such challenges, students developed a complex yet effective style guide, which allowed individual creativity to flourish whilst working to constraints. 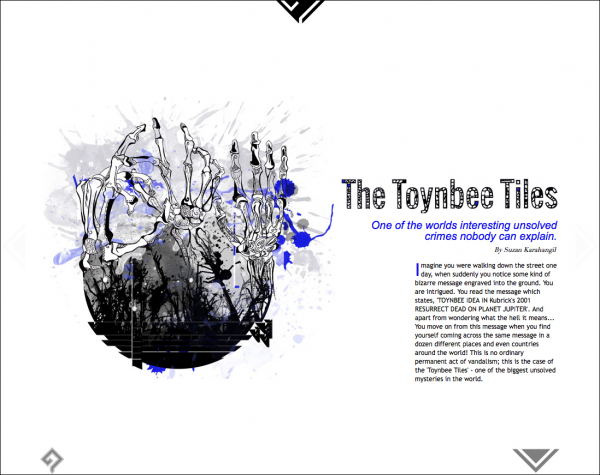 Many levels of skills and talents were fostered, which ensured the overall high quality of the finished publication. All TRACE publications were printed in Australia, with most sourcing local providers for printing, binding and embellishments. A strong creative community developed within the student body, some of whom have gone on to complete further projects together that are entirely self directed and student led. This indicates that entrepreneurial development has occurred amongst the students, as a direct result of participating in the TRACE project. Finally, the social and cultural focus of the printed articles present many key issues, by the target group, for the target group. The work is largely reflective of the students experiences of living in greater western Sydney.